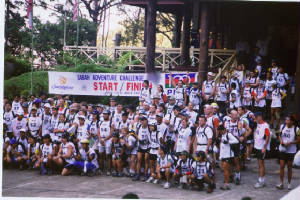 Peak Events was formed to manage and fund the annual Sabah Adventure Challenge, South East Asia's longest running Three Day Adventure Race. Founded in 1998 by Martin V. Rijswk, Dr.Claus Pedersen, Dato Hashim, Captain Taz Lawrie and Avtar Singh, the Sabah Adventure is now in its 7th Year since its founding and continues to function yearly thru event management and special projects. 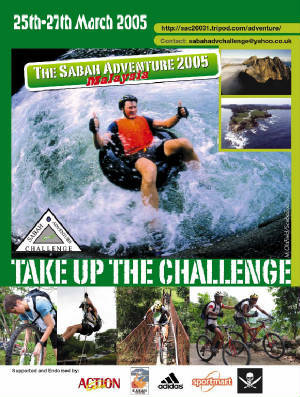 All funds from these activities have contributed to funding the Sabah Adventure Challenge on a yearly basis.